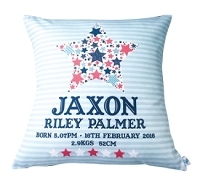 Our extensive range of super funky personalised cushions will delight your little ones! 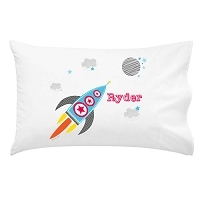 We have over 50 different themes for both boys and girls which will suit the decor needs of all kids. 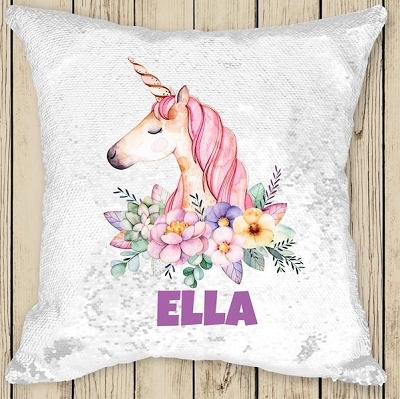 Each professionally printed cushion comes with the name of your choice.